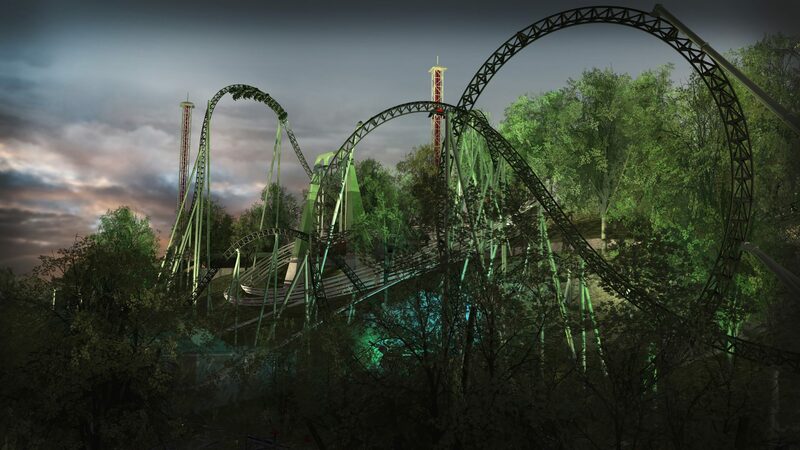 Liseberg was about to launch the next generation of roller coaster; Helix and wanted to build up the hype by providing their greatest fans with exclusive behind the scenes material. Liseberg is Northern Europe's largest amusement park. When launching the new generation of roller coasters, our client wanted to give its greatest fans something extra special before the grand opening. Helix is Liseberg's largest investment ever and building expectation before the launch was crucial. 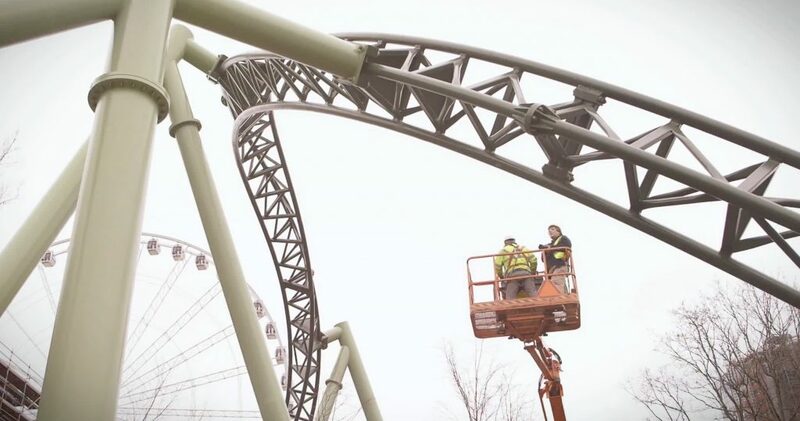 In order to produce content that appealed to serious roller coaster fans, Valentin&Byhr decided to make a documentary of the actual construction of Helix, giving the viewers an exclusive first hand look at what was coming. Justin Garvanovic from The European Roller Coaster Club was scheduled to visit the park and we decided to build the documentary around his expert point of view. The documentary was released a couple of weeks before the grand opening. We're a 1600 plus group of individuals who enjoy visiting amusement parks and riding roller coasters. It’s a hobby gone mad. It runs my life. The documentary was published on YouTube in March 2014 and has since been seen by well over 10 000 people. Liseberg found this type of addition to the marketing mix a great success and our camera team and editors were asked to produce a number of additional documentaries to be released on Liseberg's own YouTube channel.